Oh my, is that ever gorgeous! 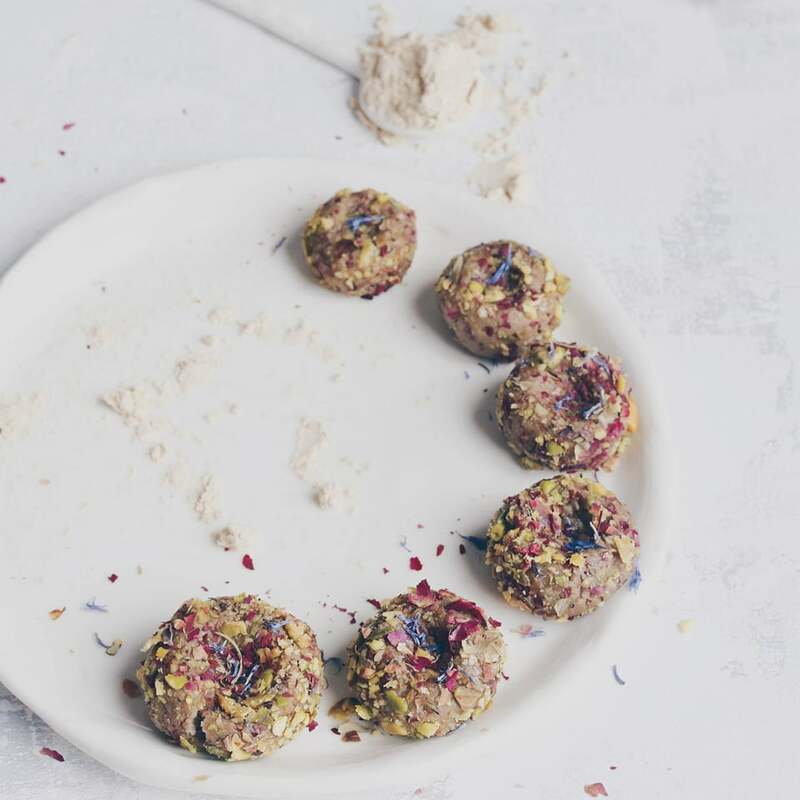 It has the perfect rainbow sherbet look, and the seeds are a nice touch. It sounds like a really nice scent, too! I love this pink! On pic that orange looks like pale yellow! Now,you made me want make some pink soap,it's so girly. 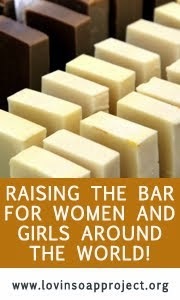 Lovely soap,Cee! 4 hours?? I thought my 12 hours or so, is fast,but 4- never would assume that is possible. Fun chemistry! 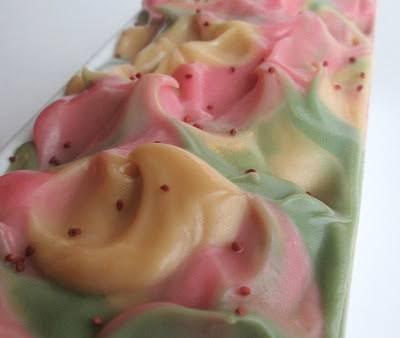 WOW what a beautiful, beautiful soap! I really like the topping with the soft waves and cranberry seeds on it! Hi Tracy, thanks! It is a really nice fragrance, and I'm glad you mentioned that it doesn't discolor because I was wondering about that. It's weird, because it didn't accelerate when I was soaping it, but it sure set up fast! I did wait a day to cut it though. The topping is really delicious! Wow! 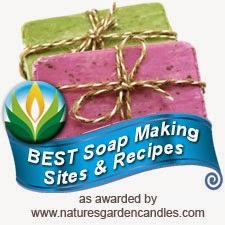 What for a gorgeous Soap!!! I really love the colors, and the top looks really lovely! Nice work!! This soap turned out really gorgeous. I like the top and especially how you photographed it! 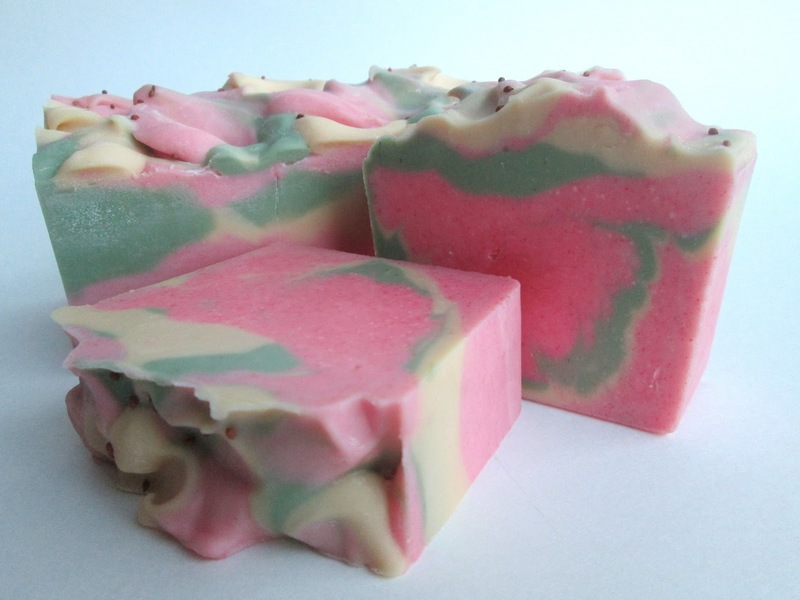 Gorgeous soap, Cee Gee! I love the colors and the tops are so pretty. 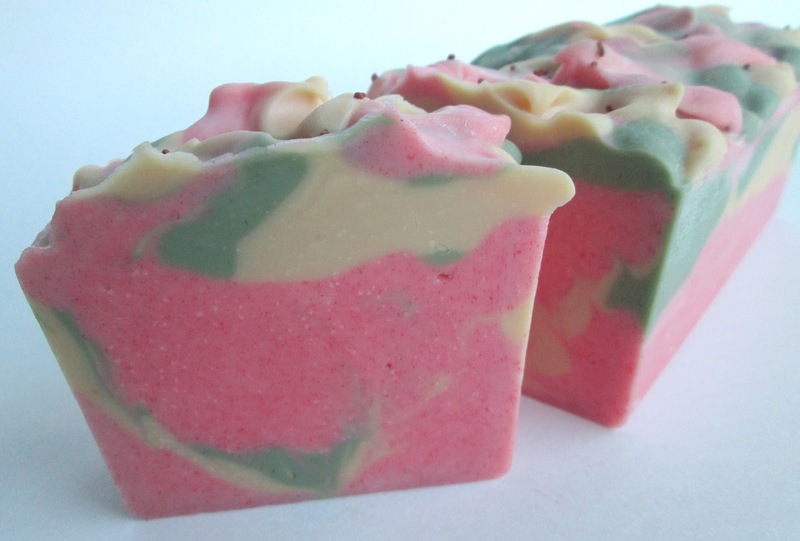 Red Currant & Thyme sounds like such a great fragrance! Are the cranberry seeds exfoliating, is that why you put them on? And did I mention how much I love it? Love, Love, Love! The colors are so great!